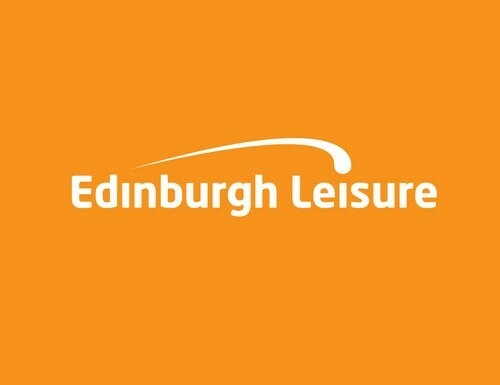 Edinburgh Leisure is pleased to announce new Additional Support Needs Diving lessons at the Royal Commonwealth Pool. Children will learn skills and dives from the poolside and diving boards at a pace they are comfortable with. All parents and carers are welcome to sit on poolside next to the lesson taking place and watch as well as assist if they wish. We ask that children are able to swim confidently in deep water without goggles. Sessions are run by experienced coaches with a ratio of 1 coach to 3 divers. 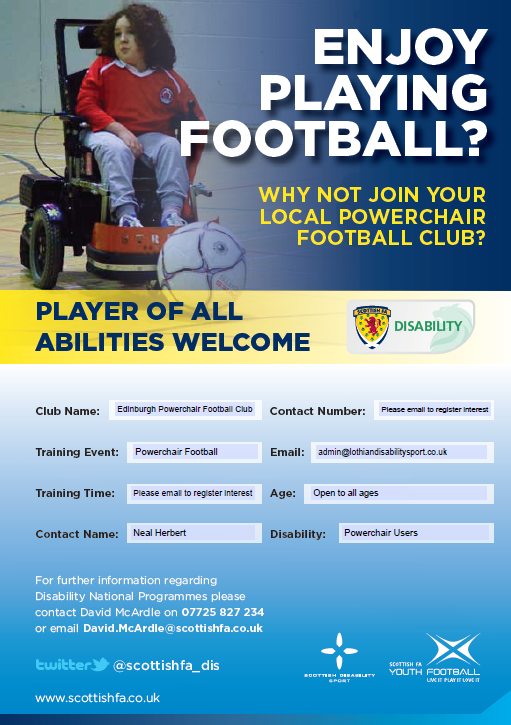 Powerchair Football in Scotland has grown rapidly since 2012 with a number of clubs being created and offering opportunities for Powerchair participants to compete in sport and meet their peers in a fun environment. At this current time there is no Powerchair provision in Edinburgh or surrounding local authorities with the closest opportunity being Dundee. We have already identified some potential participants across Edinburgh’s schools but we are looking to consult with as wide a group of potential participants as possible and therefore at this stage we are just asking parents/carers and children and young people to let us know if they like to take up this opportunity to gauge if there is sufficient interest. The opportunity will be open to individuals from Edinburgh and the Lothian region so if you are interested in hearing more about getting involved then please get in touch.